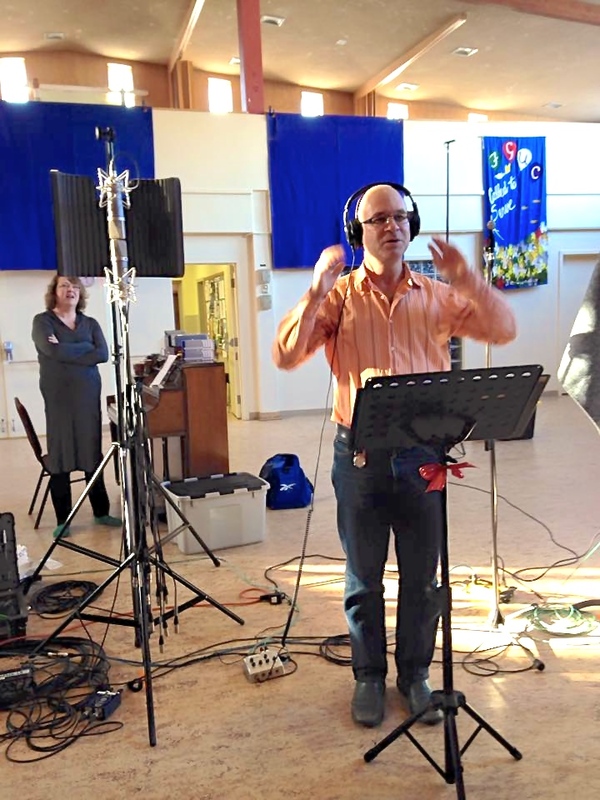 Joe Dudych Recording Services – Recording Session with World Village Gospel Choir. 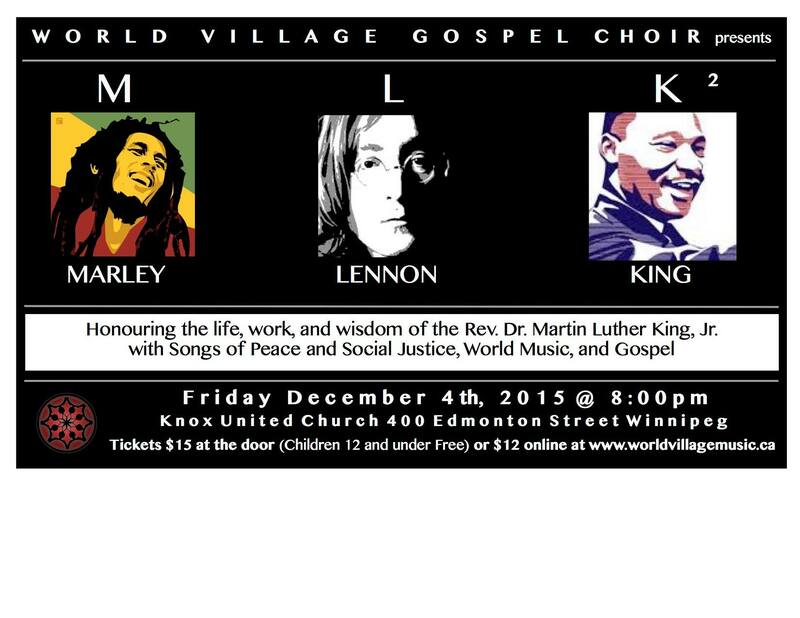 Recording Session with World Village Gospel Choir. Co-Directors Neil Weisensel and Rachel Landrecht led the World Village Gospel Choir in a recording session of Neil’s composition, “Make Me An Instrument of Your Peace” on Saturday. The bed tracks were done last month and we only needed the vocal tracks to complete the recording. The mix should be done in the coming weeks and Neil and Rachel will be releasing it shortly after that. WVGC will be performing in concert at Knox United Church, 400 Edmonton Street, Winnipeg, this Friday Dec. 4 at 8 pm, and this tune is in the program. Should be a great show.